April 12, 2019 by Laurie 2 Comments This post may contain affiliate links, which means if you click on a link and purchase something, I may earn a small commission (at no additional cost to you.) See my disclosure policy HERE. Oh my stars, how cute are these??? 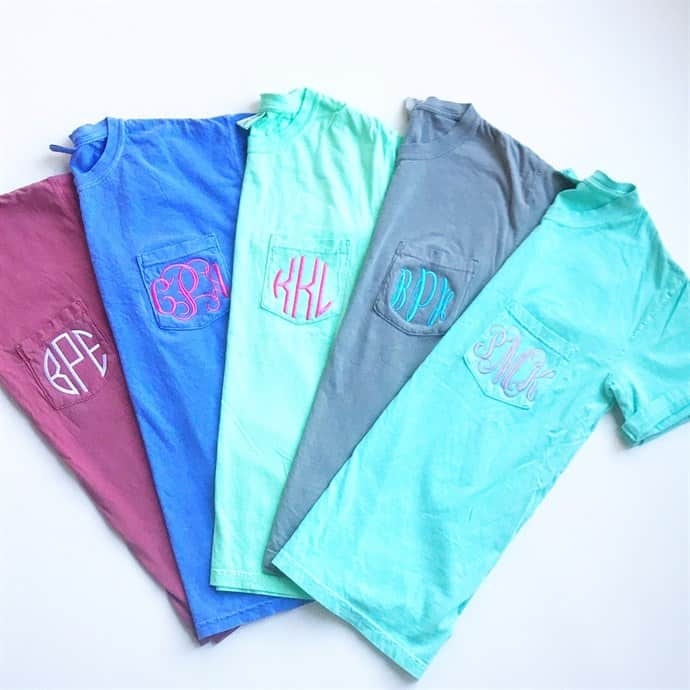 Jane.com has these super cute monogram comfort colors tees on sale today for $16.99! This is an awesome price for this brand plus the monogram is included! If you haven't tried any of the comfort colors tees, I highly recommend them. 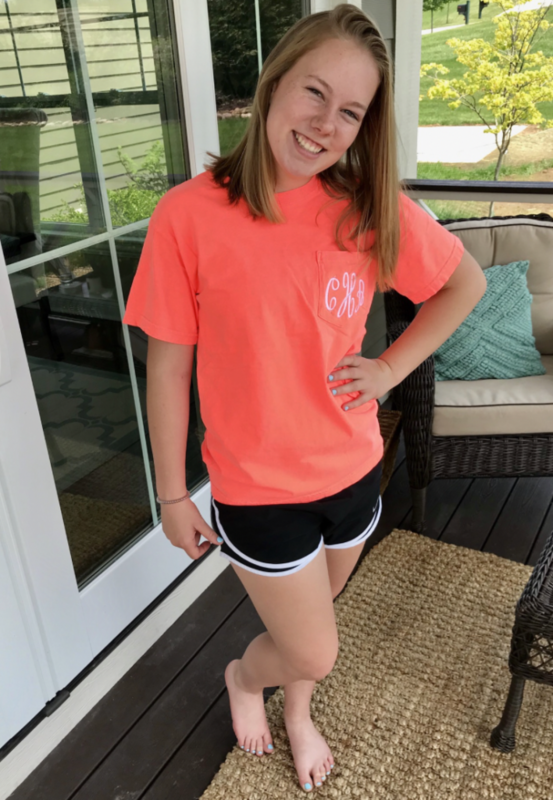 They are 100% ringspun cotton, preshrunk and just really good quality! These are regularly $34.99! Shipping is $4.99 for the first item and $2.99 for each additional item. You can snag one HERE!